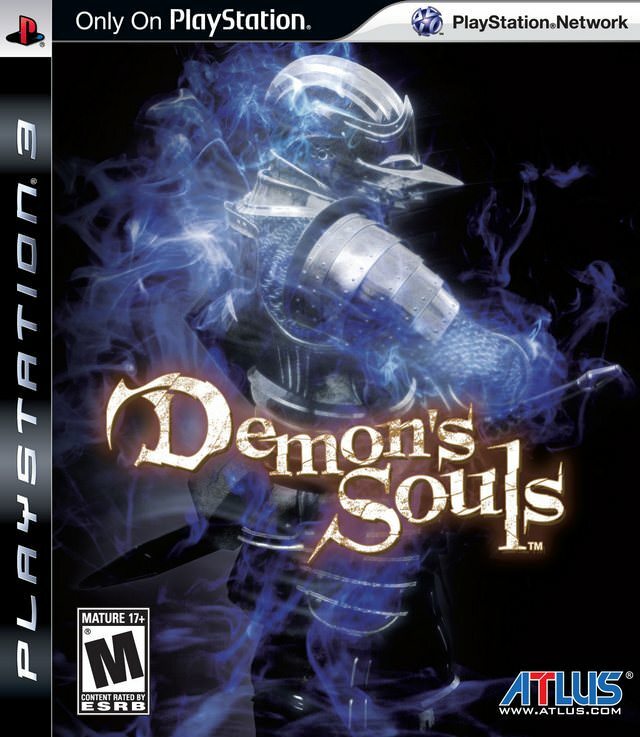 Description Demon's Souls on PS3 is a Western-style RPG developed by a Japanese team. In an apocalyptic universe, a brave man will try to challenge one by one the demons that ravage the world. But his suicidal pursuit will lead him straight to death, and it is in the form of a spectrum that he will have to continue his fight against evil.